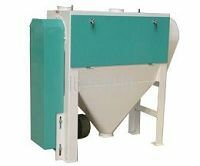 FPBW series maize huller can peeling and coarsely mill maize granules in dry method during which the germ of the granule will be extracted out and endosperm can also be crushed into granules and particles in different sizes. 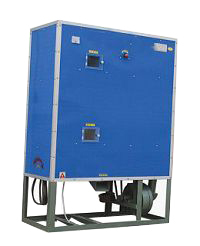 FTP series maize huller adopts dry method to completely maize seed processing at a time with high efficiency. What’s more, in this way, both large kernel and refined kernel can be separated effectively. So can peels and hulls. 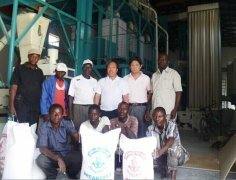 It can not only be equipped with a small sized maize flour production line, but also used to peel wheat, legumes and rice as well. 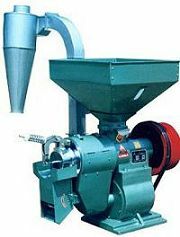 It is substantially used to process maize grits, such as dehulling, de-germ and polishing, so that glabrous and lustrous maize kernels will be produced out. It can use either stand-alone or assorted with a small scale production line. Featuring stable performance, low energy consumption, easy maintenance as well as high efficiency, it can help thoroughly maize granules processing and offer you with lustrous and refined kernel. It can finish cleaning, dehulling and germ and hilum removing, in addition, peels can be separated automatically from kernels. Simply operated, easily maintained and multifunctional.